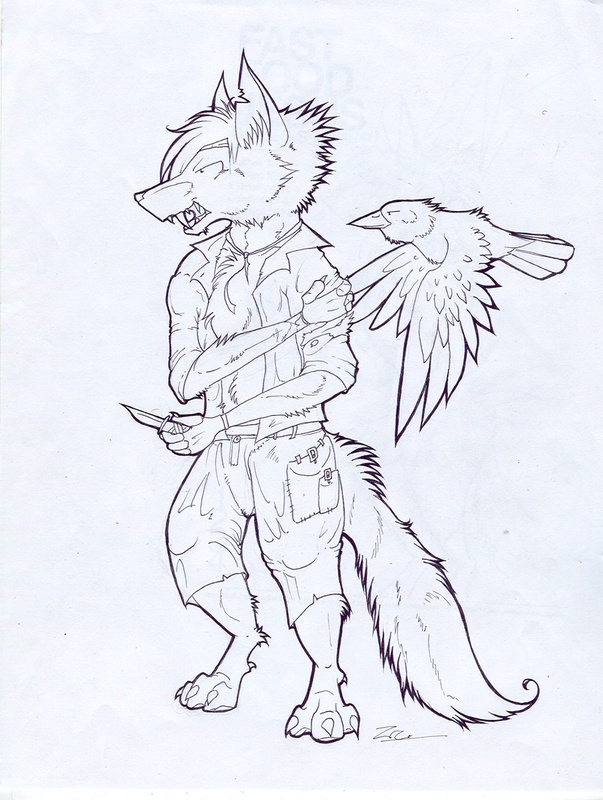 Originally Submitted to FurAffinity.net on Jun 19th, 2009 02:10 AM. Before it was transferred to Inkbunny it had 56 views and 1 favorites. hrm.. someone sure did piss him off. XD my traditional art is so much better than my digital. hopefully I'll get around to colouring it in.